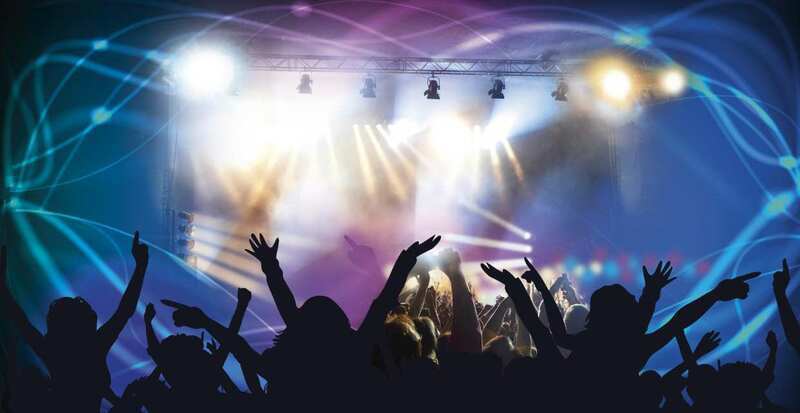 The Panamanian people love a party, a fact reflected in a wide variety of nightlife spots, bars, discos, pubs and casinos. Most of the best places are located in three sectors of the city: the business district, Casco Viejo, and the spectacular Amador Causeway connecting a string of Panama Bay islands, with great ocean and city views both day and night. As in any big city, its advisable to keep to populated and well lit main streets. Have a great time and drink sensibly. Taking a taxi from the hotel is a safe and relatively cheap way to get to any of these places. Near the hostel there are some more local options. Across Via Espana is the Farmacias Arrocha, turn left here and about halfway down on the left hand side of the road is BAR 37. Beers are cheap and they have decent music and a dance floor. Keep going down the street and turn to the right, on the next corner on the left side of the road is El Maison de Perez. Its on the first floor. This is a good place for local salsa and draws a good crowd. Again, beers are cheap and often they have 2 for 1 mixed drinks. 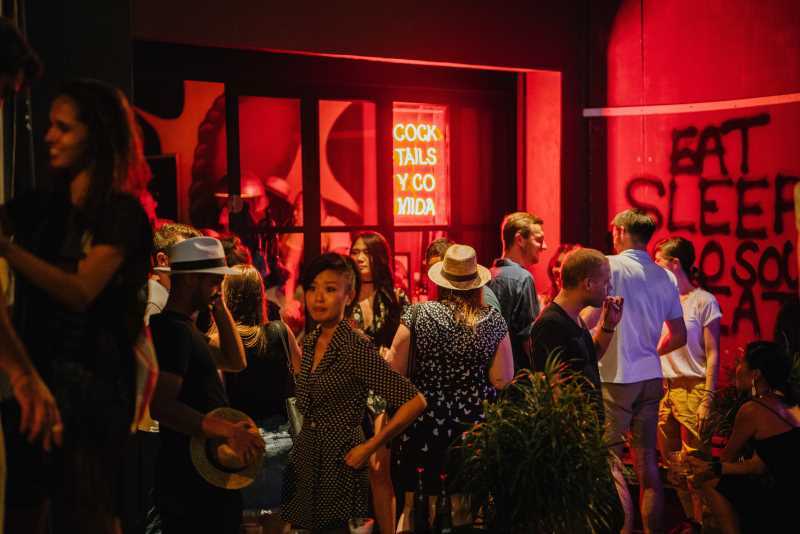 Calle Uruguay has some of the best options of clubs and bars. This is where locals and tourists go to be seen, its more expensive for it. Most clubs have an entrance fee of $10-15 and beers cost $2-3. It can be cheaper if you go before 11pm, especially for the girls. Guys, if a hot girl is talking to you, its probably not because she likes your good looks, if you know what we mean. The Londoner: Low key, a place to drink your Chivas or hops in the atmosphere of an Englishman’s den. In addition it offers deep fried foods and a pool table. One of the only places you’ll find happening on a Monday or Tuesday. Located in the middle of Calle Uruguay. Tel: 214-4883. Sahara The full package a nightclub, disco, pool hall, outdoor patio and restaurant. Located on Calle 48, across from Gauchos Steakhouse. Mystik: A popular club with a dark setting, small dance floor and couches to lounge on. Located on Calle 47 east of Calle Uruguay, Bella Vista. Moods: Popular nightclub recently renovated. Mostly reggae and Latin music with the occasional cover band. Located on Calle 48, Bella Vista. This is the old town of Panama City. 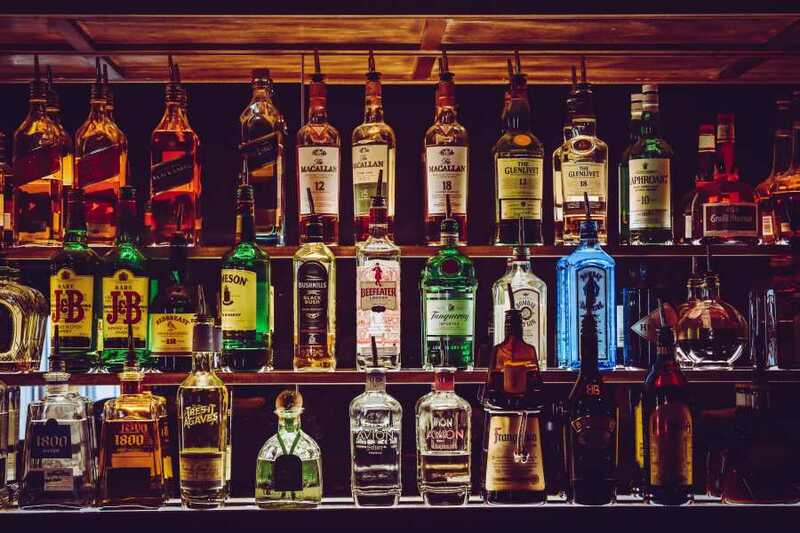 There are plenty of bars and clubs to fill your night with,from the hostel a taxi will be around $4 per taxi which will take around five minutes. Tantalo Rooftop Bar Great views of Panama City’s skyline and bay and delicious snacks from the rooftop of Tantalo Boutique Hotel. Have dinner at their first floor tapas restaurant, super yummy and lots of ambience. Barlovento Rooftop Bar A very popular rooftop bar with Casco views. A hip local crowd plus visitors. Scena Platea Take a trip back in time at this cozy, 1920s decorated, charming entertainment joint. Live jazz shows every Thursdays and a very popular salsa night with a live salsa band on Fridays. Vieja Havana Authentic Cuban Bar with Cuban food and drinks, including the largest selection of rum in Panama. Located on Ave. B and 5th St.
Mojitos Sin Mojitos This restaurant-bar specializes in the three B’s: Beer, BBQ and Burgers. Eat on the patio surrounded by stone walls hundreds of years old. On the Corner of Plaza Herrera. There are a number of budget cafes and restaurants near to Hostel Mamallena. One block away on Via España there are at least three typical Panamanian cafeterias, including Café Reina which is very popular locally. Turn left at Farmacias Arrocha, you will come across a Chinese restaraunt, it doesn’t look much from the outside but the food is good, cheap and there is A LOT of it. 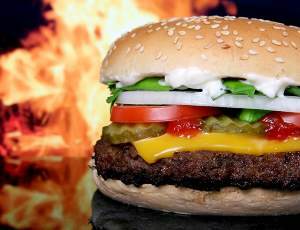 Here you will also find ‘Pio Pio’ a popular Panamanian fried chicken fast food outlet. If you keep heading down towards Av Perú and beyond there are several more great value options offereing typical Panamanian meals, the beers are cheap and the food is good. If you have an urge for something more familliar, or if you had a few to many drinks the night before, McDonalds is located a five minute walk from the hostel. A little further away from the hostel you can find more upscale and international style restaraunts. Via Argentina and Via Veneto are about a 20 minute walk or a short taxi ride. Some good choices are ‘The Green House’, ‘Manolos’, ‘El Trapiche’ and the ‘New York Bagel Café’. The bagel café is great for breakfast and lunch. 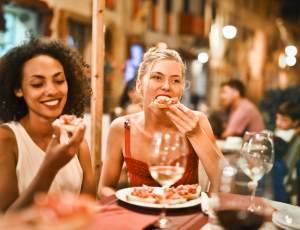 The ‘Veneto’ casino can be a fun place to visit for some food and people watching as is ‘Beruit’, a popular midle eastern restaraunt close to the Marriot hotel. There is lots of other options, you will just have to to get down there and take a look yourself. This is popular street for grabbing someting to eat then partying afterwards. The whole neighbourhood can be calsssed as Calle Uruguay, so don’t miss some of the places on the side streets. 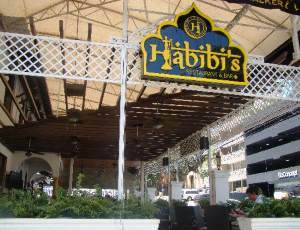 Try out Habibis, upstairs at La Bodaguita and Sahara. Athens, opposite Hooters is a great option for good, cheap greek food. From the hostel, take a left on Via Espana until you pass the Shell gas station. You will see some traffic lights, take a right here onto Calle 50. Keep on walking until you see Hooters and turn right. Veggie restaraunts are becoming more popular in Panama. Like elsewhere in Latin America you probably won’t find as many choices as most other parts of the world but things are definitely getting better. 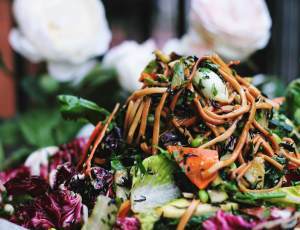 Most larger restaraunts will have vegetarian and vegan options and there are asian style specific vegetarian restaraunts near the casinos in Via Veneto area. Remember you can buy lots of great local vegetables in the supermarkets nearby and cook up something great for yourself in the hostel kitchen. Riba Smith offer the best choices if you are looking for vegan ingrediants. Kosher Super Market: There is a kosher super market in Punta Paitilla near the Multicentro Shopping Mall, and another inside Multicentro.